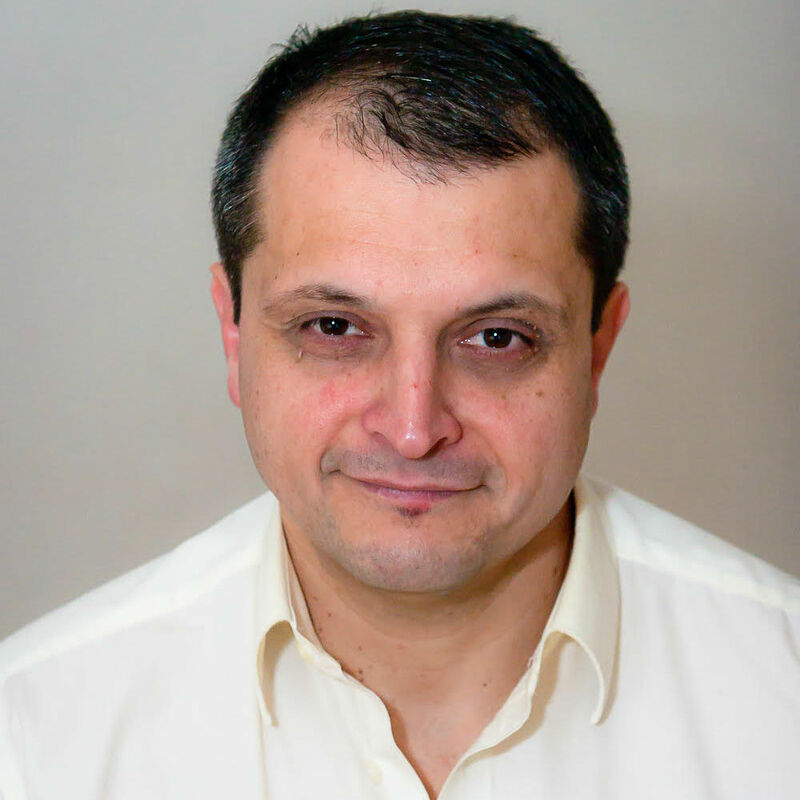 Vesco Stefanov has been the leading provider of Tantra therapies and training in Ireland over the last 19 years. Internationally, his work has been called an "oasis of profound simplicity in Tantra teaching in the West". Although Vesco has done his rounds in other personal and spiritual development practices and is considered an authority in psychotherapy, movement, martial arts, he has yet to find a more comprehensive and fun tradition than Tantra. His greatest joy is helping people reach beyond the best that they can be in health, wealth, relationships, and all other deeper callings of the Heart.